Description: A lightweight cosmeceutical body lotion with 9% niacinamide (Vitamin B3) to naturally improve the appearance and luminosity of the skin. 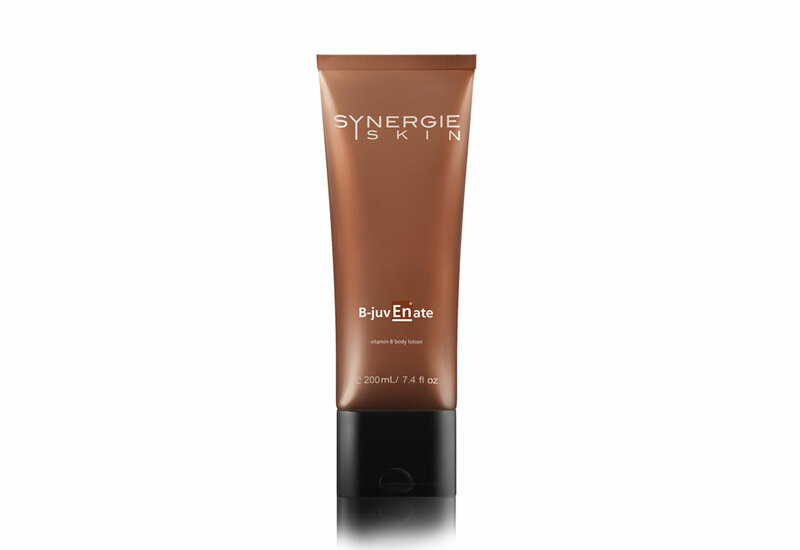 Use daily to address environmental dryness, and improve the appearance of uneven skin tone on the body. Key Ingredients: Zinc Oxide 21% – non-irritating and anti-inflammatory, making it ideal for extremely sensitive skin or following clinical treatments. Zinc oxide offers broad spectrum UVA and UVB sun protection, is non-comedogenic and will not clog pores. Green Tea Extract – a powerful antioxidant designed to neutralise free radicals which are attributed to disease and ageing. 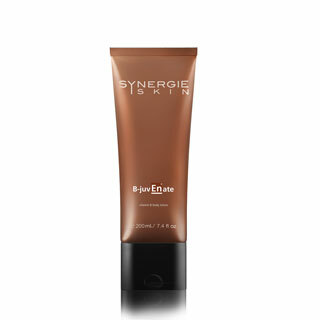 Clinically proven to reduce UV induced sunburn and skin damage. Hydrolysed tomato skin- a potent antioxidant . It is more powerful than green tea in its ability to neutralise free radical damage, which leads to ageing, and cell destruction. Application: Apply in the morning as your daily environmental protective moisturiser. Pat gently into the skin and do not rub vigorously. Reapply following swimming or sporting activities. May also be used as an evening moisturiser for irritated, sensitive or acneic skin.